The following article introduces liquidations, gives a Liquidation definition, explains how the Dual-Price mechanism affects Liquidations on Bybit, and how the Insurance Fund and ADL take over once a position has been liquidated. When liquidated, traders lose all their Initial Margin for the position. An important factor of the Liquidation process is the Maintenance Margin. This is the minimum account value required to hold an open position. On Bybit, traders can always check their Maintenance Margin rate on the contract details. For example, perpetual contracts have theirs set at 0.5%. In Margin Trading, every position has a Liquidation Price based on their Maintenance Margin rate, entry price, and leverage. In general, Liquidation occurs when the margin level of a position falls below its Maintenance Margin level; when it happens, all the Initial Margin of a position is lost. As mentioned in the Dual-Price mechanism article, malicious Liquidations could occur due to Market Manipulations. 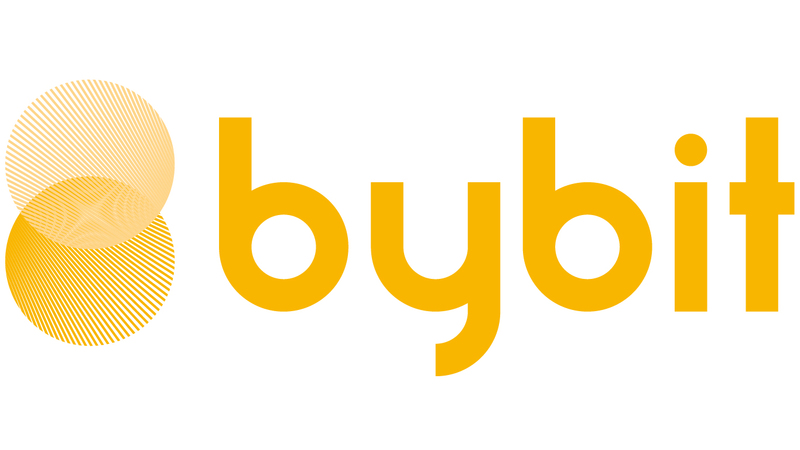 To protect traders, Bybit uses a Dual-Price Mechanism which uses the Mark Price as the trigger for Liquidation. Due to this, Liquidations would only be triggered when the Mark Price hits the Liquidation Price. The Liquidation of a position can be prevented by adding margin in the “Position” tab to keep the Liquidation Price further away from the Mark Price. Traders are free to open a new position once their initial position has been liquidated. Caution is advised when opening a position. A trader is holding a long position with 1 BTC as his Initial Margin, using 100x leverage, and at an entry price of USD 10,000. The Liquidation Price for this position is USD 9,950.50. This Liquidation Price can be lowered by adding margin, say another 3BTC, to his position. Thanks to the additional margin, the new leverage for this position is reduced to 25x, and the new Liquidation Price is USD 9,662. His position can now withstand a much larger drop in the Mark Price before reaching the Liquidation Price. Instead of adding margin manually, the Auto Replenishment Mode, or AMR, could be enabled to have the platform automatically add margin to a position. This margin would be drawn from the available balance until it eventually runs out. A Liquidation can also be prevented by lowering a position’s leverage, which is equivalent to adding margin, or setting up a stop loss at any point between the entry price and the Liquidation Price. In the event of a Liquidation, the position would be closed at the Last Traded Price on the platform. If the loss on the position is higher than its Initial Margin, the extra loss will be covered by the Insurance Fund. Should it be insufficient to cover that loss, the ADL system will take over the Liquidation process. Lastly, we advise traders to be constantly aware of their market exposure, funding cost, available margins, and liquidation price to avoid unnecessary losses. This closes today’s article about liquidations with a short. Should you wish to learn more about the Dual-Price mechanism, ADL, Insurance Fund, or Isolated Margin & AMR, please watch the corresponding videos, or read the related articles. Follow us for more information on the exciting world of cryptocurrencies.